With the Winter exams over for Students all over the country now finished what better way to de-stress than to take in a game or 3 of football at McKenna Park. 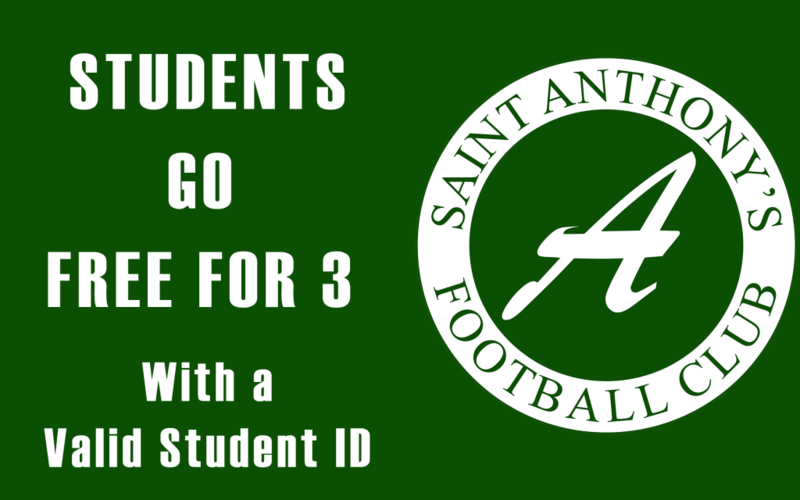 With only 3 home games left this season we are opening our doors to any student with a valid student ID (or timetable for school students) to attend our last 3 games FREE OF CHARGE. That’s right, Zip, Nada, Zero. 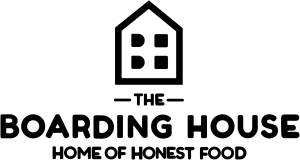 Whether you go to school, college or Uni, no matter where in the world you’re currently a student, show us your card (or timetable for School Students) and we’ll let you in. So come along and get behind the Ants for the last 3 home games of the season, It wont cost you anything and you might even like it.